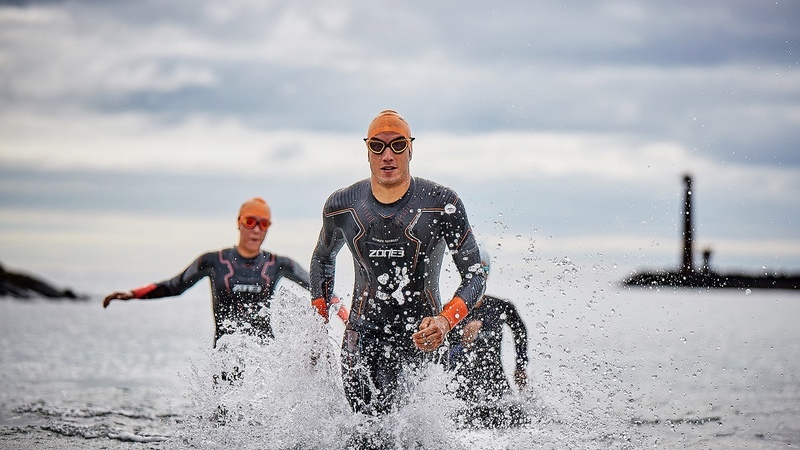 Challenge Family has confirmed a new partnership triathlon apparel and wetsuit brand, Zone3. This will seek to provide Challenge Family athletes with a wide range of specially designed endurance products. Zone3 becomes Challenge Family’s official licence partner for swimwear. As a result, a wide selection of wetsuits and swim apparel will be available for beginners, intermediate and professional athletes via the Challenge Family webshop. Zone3 also becomes the Official Swim Partner of Challenge Almere-Amsterdam and Challenge Heilbronn. Additionally, the partnership will include an exclusive offering of Zone3 products at the official Challenge Family merchandise shops at Challenge Family races in Riccione, Walchsee, Heilbronn, Almere, Davos and The Championship in Samorin. Zone3 will also offer a wetsuit hire service via a official Challenge Triathlon Hub webshop on the Zone3 website. Here, athletes will be able to hire a full range of wetsuits at Challenge Family races. “At Challenge Family we take great pride in ensuring the athletes‘ experience is of the highest quality throughout all our events, globally,” said Challenge Family CEO Zibi Szlufcik.